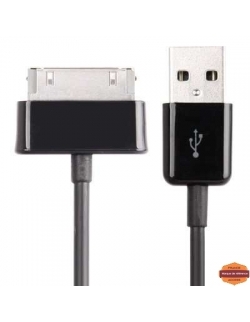 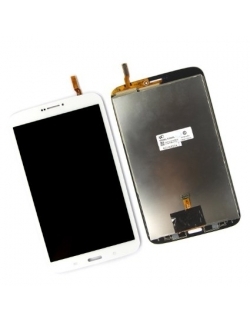 TAB Il y a 70 produits. 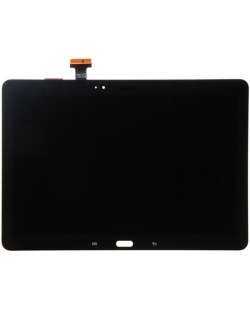 ECRAN COMPLET AVEC TACTILE POUR GALAXY TAB 3 T310 DISPONIBLE EN NOIR ET BLANC. 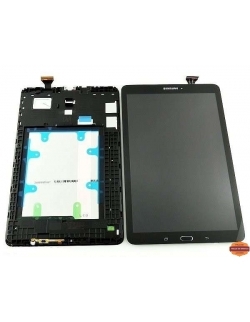 ECRAN COMPLET AVEC TACTILE POUR GALAXY TAB 3 T311 DISPONIBLE EN NOIR ET BLANC.